Just a quick note this one...I'm gonna update for the rest of the week tommorrow. 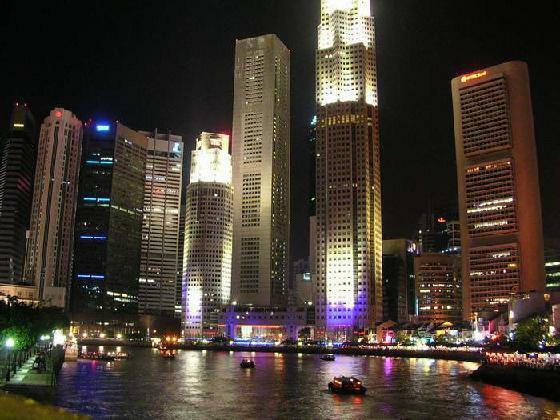 I've just booked a trip to singapore and am very excitied about it. As anyone who knows me well will tell you, I do love my gadgets. I'll be going on the 1st-4th november, and will be looking to sample at least one of the many jazz clubs they have over there and take a few pictures. I cannot wait - Roll on skyscrapers, gadgets, robots, police strictness and moody jazz.